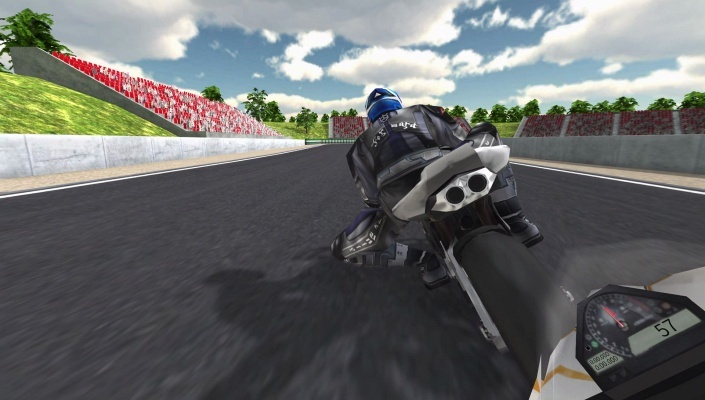 Incline is a Free-to-play , Motorcycle Racing , Multiplayer Game featuring a realistic physics that recreate the experience of riding the world's fastest motorcycles . 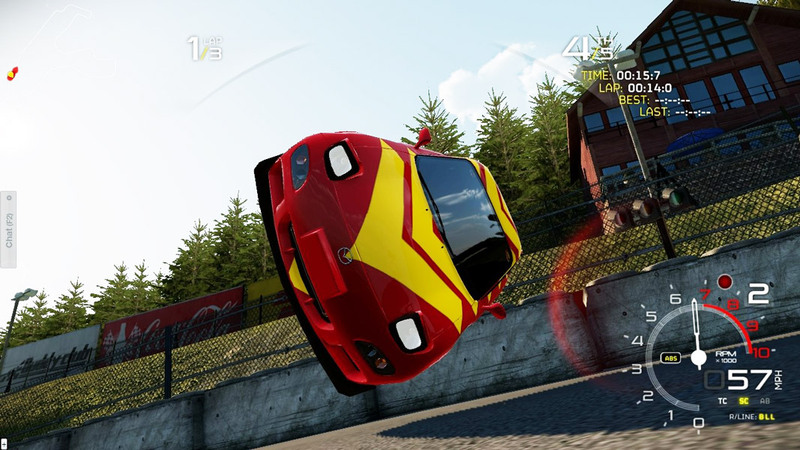 Simraceway is a Realistic Racing MMO Game with realistic control and physics. 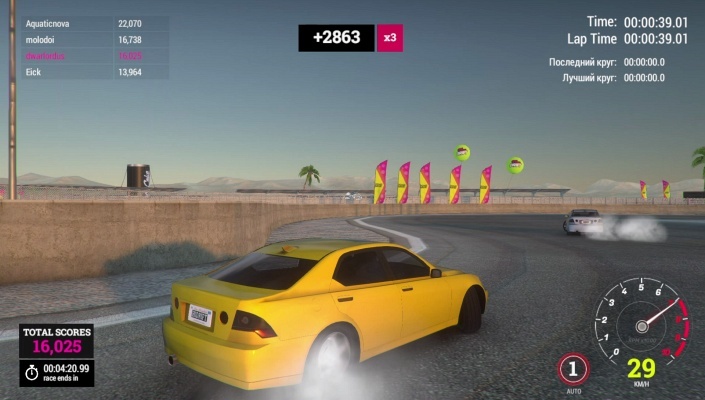 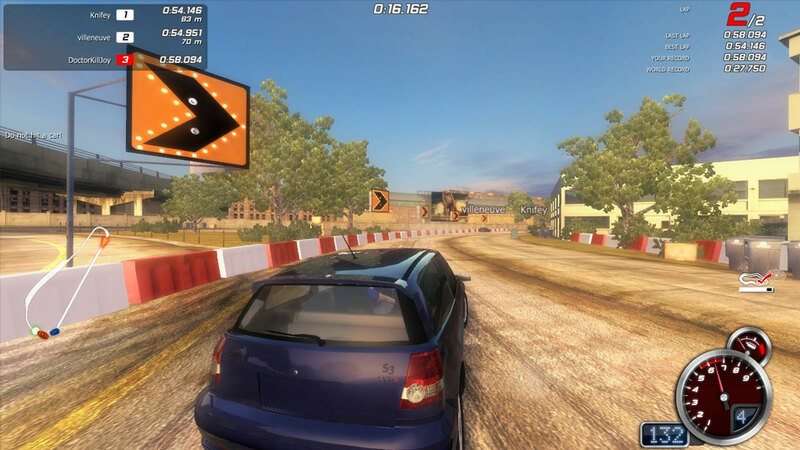 High Octane Drift is a 3D Free 2 Play, Car Racing Multiplayer Game about drifting. 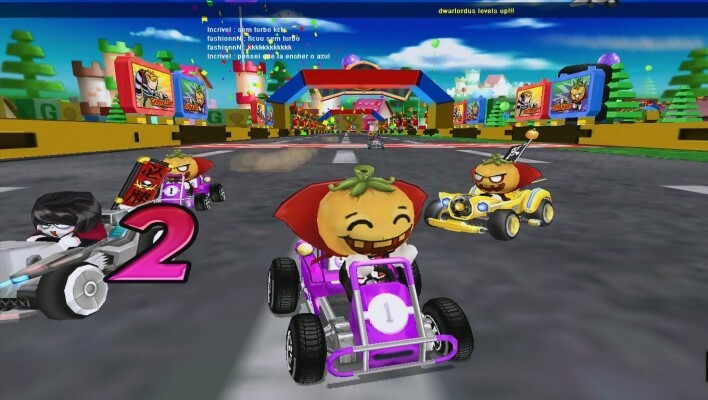 Chibi Kart is a Free to Play , Retro Arcade style Racing MMO Game. 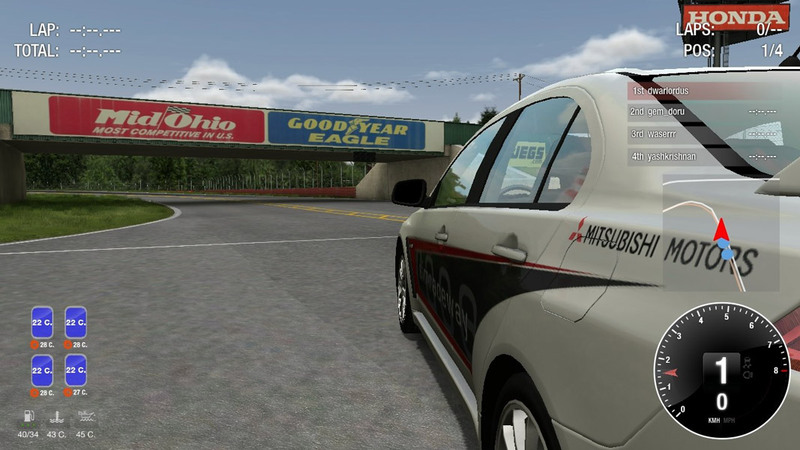 RaceRoom: Racing Experience is a Free to Play, Sport, Racing Simulator MMO Game, powered by ImmersiDrive, SimBin's latest physics evolution. 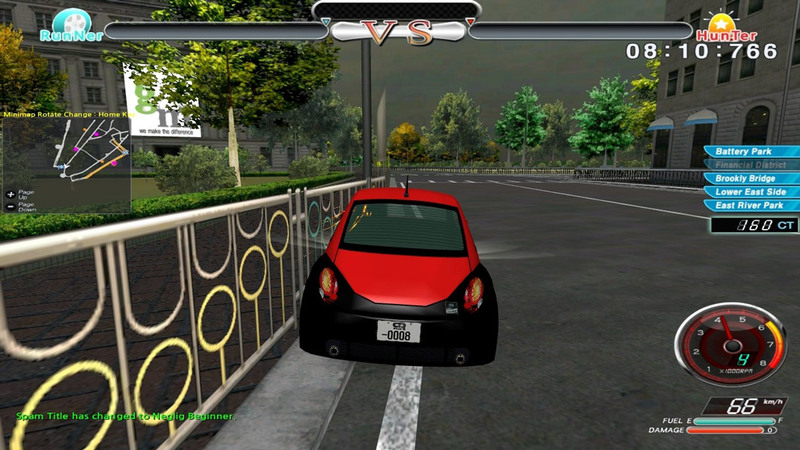 CTRacer Season 2 is a 3D Racing MMO Game featuring arcade gameplay. 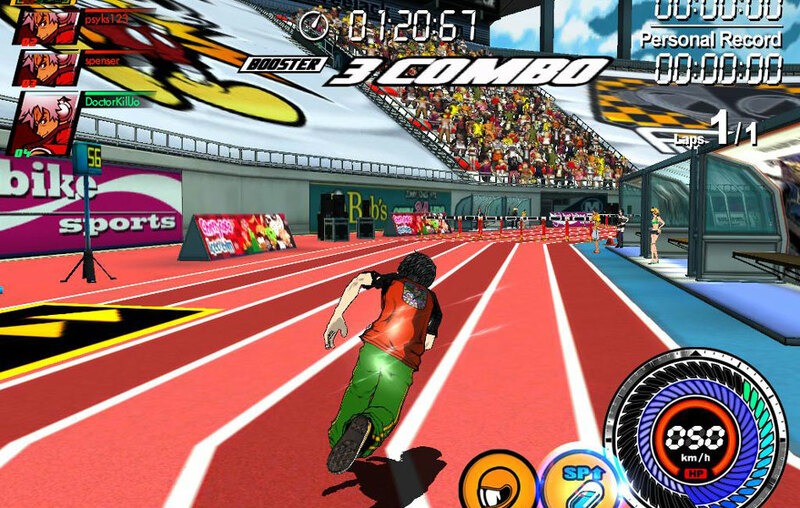 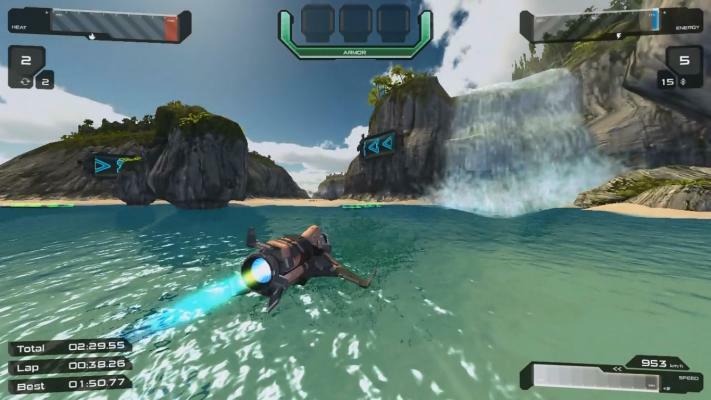 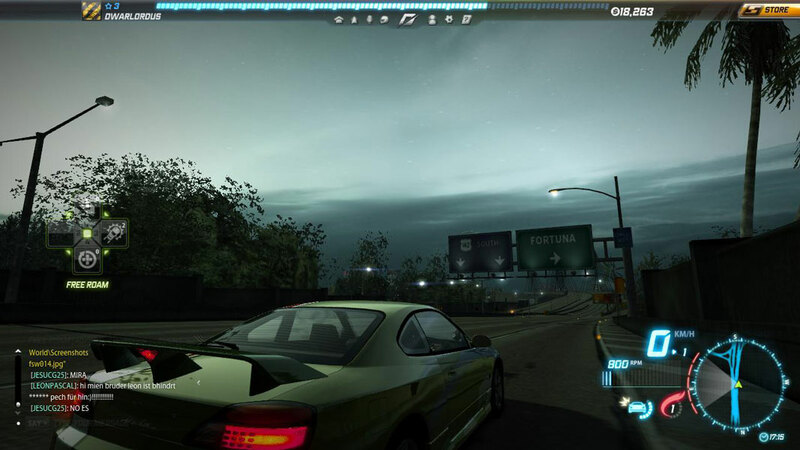 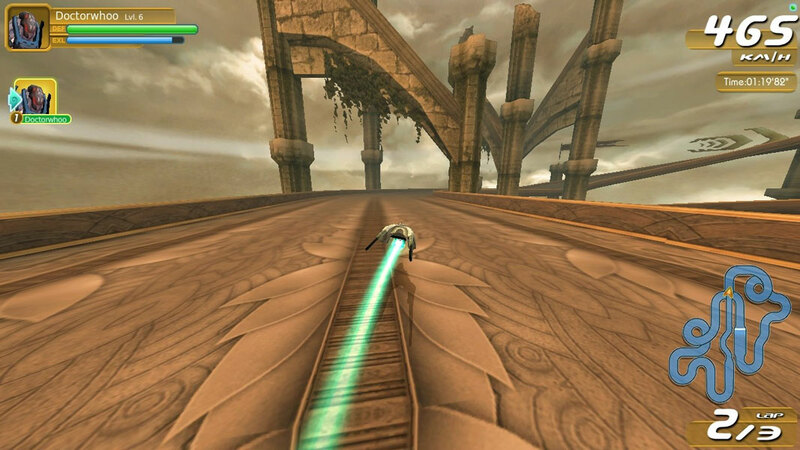 FreeJack is a parkour racing MMO Game where players race on foot. 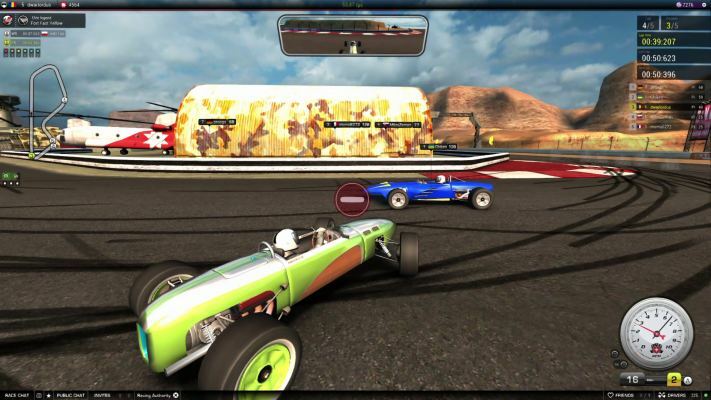 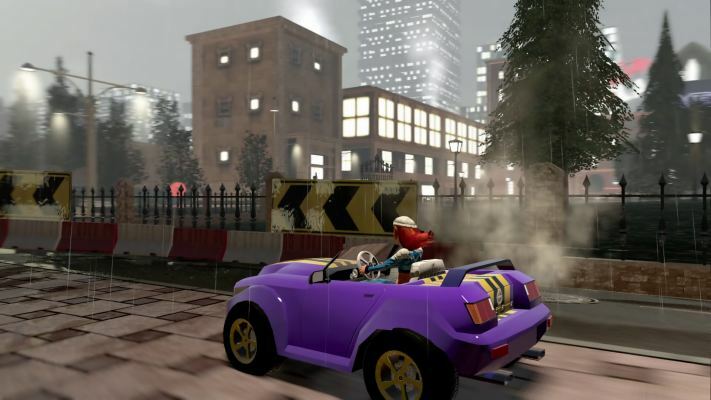 Victory The Age of Racing is a Free-to-play Sport, Racing MMO Game with user generated cars inspired by the different ages of racing. 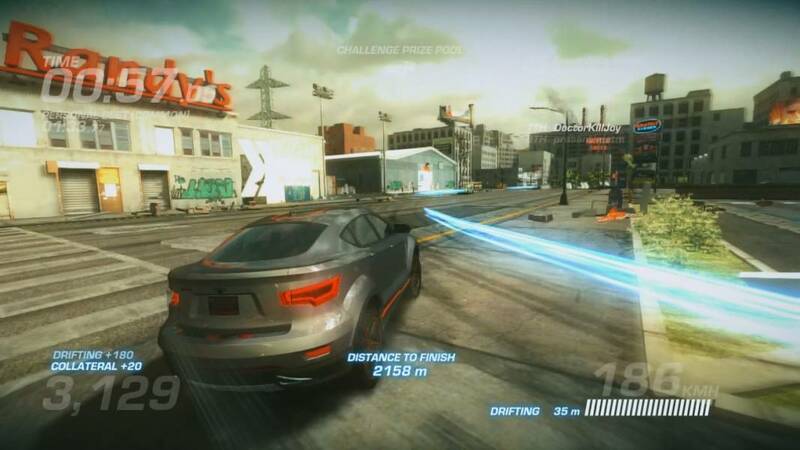 Quantum Rush is a futuristic, Free to play Racing MMO Game featuring action-packed races with futurisitc racers and race tracks.